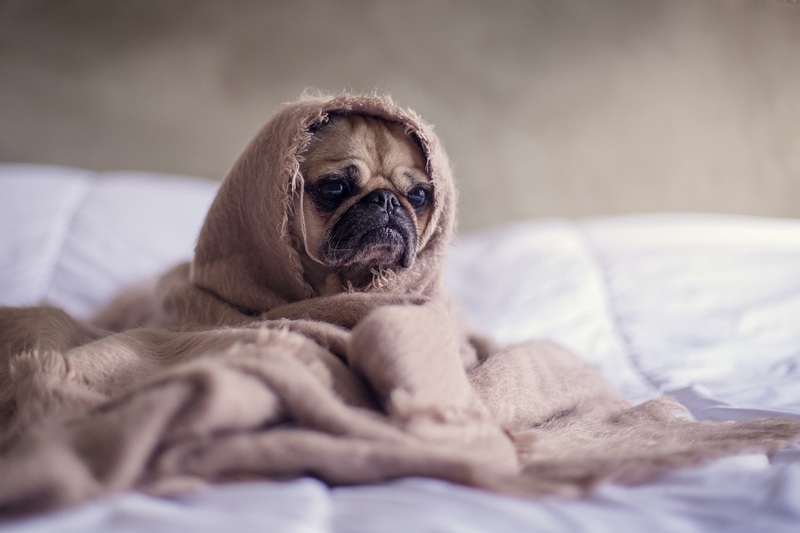 We all see ourselves as a summer stud with a brilliant bronzed glow, but thanks to air-con, high outdoor temperatures and oil build-up, the reality is that you could be looking more dud than stud. 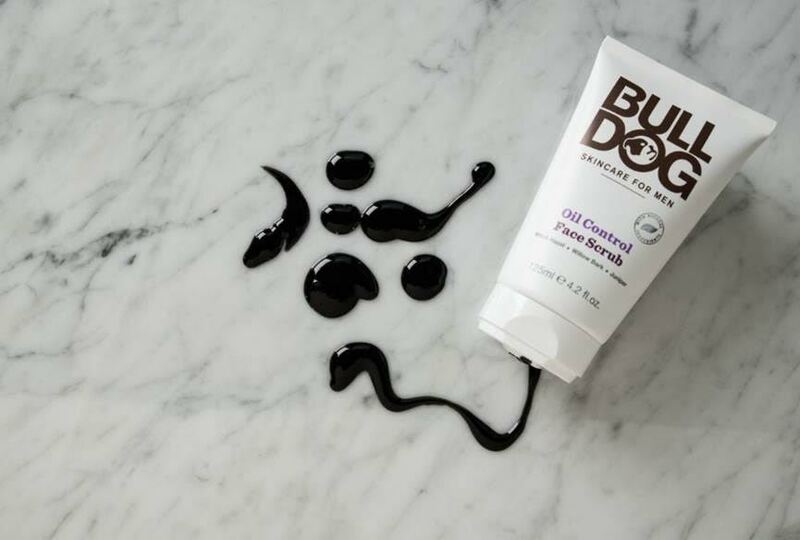 Bulldog of course, have created a sun-savvy skincare routine so that you can enjoy your summer without worrying about oily skin and imperfections. Your skin is prone to be oily in the summer so use a balancing formula every morning and evening to remove excess oil without stripping it. Oil Control Face Wash (£4.50, 150ml) contains witch hazel, willow bark and juniper. It’s been formulated to deeply cleanse the skin and leave it feeling thoroughly refreshed. An exfoliator buffs away dull, dead skin cells to leave you with a clear complexion. Scrub away the day after cleansing in the evening twice a week. Oil Control Face Scrub (£5.00, 125ml) Boasting black charcoal to exfoliate the skin, this scrub will minimise excess oil and leave the skin feeling smooth and soft. Even though your skin might feel greasy you still need to hydrate it daily with a moisturiser. Choose a mattifying formula that will absorb quickly in to the skin. Oil Control Moisturiser (£6.00, 100ml) leaves the skin feeling smooth and looking healthier. It was designed to provide lightweight hydration whilst leaving a mattified finish. Chances are, you’ll be exposing more skin than usual so keep it hydrated and looking healthy. Original Body Lotion (£4.50, 250ml) is super nourishing and delivers 24hr hydration to leave your skin feeling smooth all day. It contains aloe vera, camelina oil and green tea. With this being Spielberg’s 33rd full length feature it wouldn’t be wrong to worry if he’s just phoning it in by now, but this is so far from the case here. Making computer game heavy concepts can be a tough act to crack. Spielberg (and the writers) just get it. Having dabbled in the industry himself with incredible gem that was The Dig back in the 90s, the director evokes the fun, suspense and adventure but without the pitfalls other films with game tie-ins often fall for. The movie’s over the top racing scene is as CGI-heavy as you can get, but still feels grounded in reality with its clever use of cinematography that obeys the rules of traditional cinema. 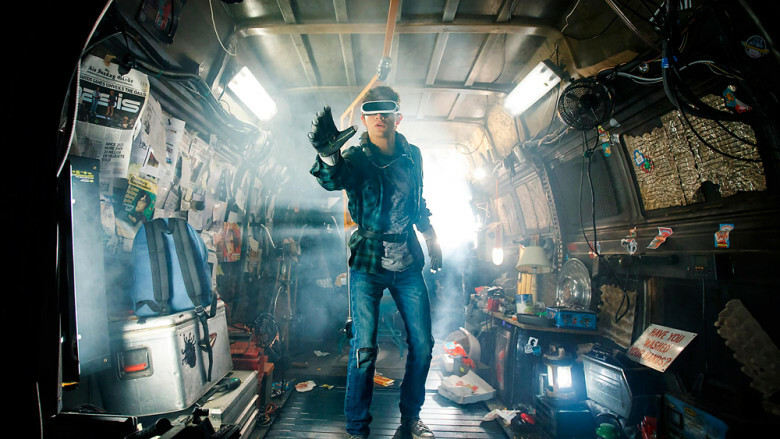 Understandably Ready Player One lives and breathes nostalgia, and while you don’t need to get the references to understand it, viewers who don’t may feel a little left behind. The nostalgia isn’t just limited to cameos, cars and cassette tapes. The plot itself harks back to the old adventure films from the years it references (70s, 80s) with McGuffins galore, actual old film scenes, and a (SPOILER) finale shout out to the grail scene in Indiana Jones and The Last Crusade. 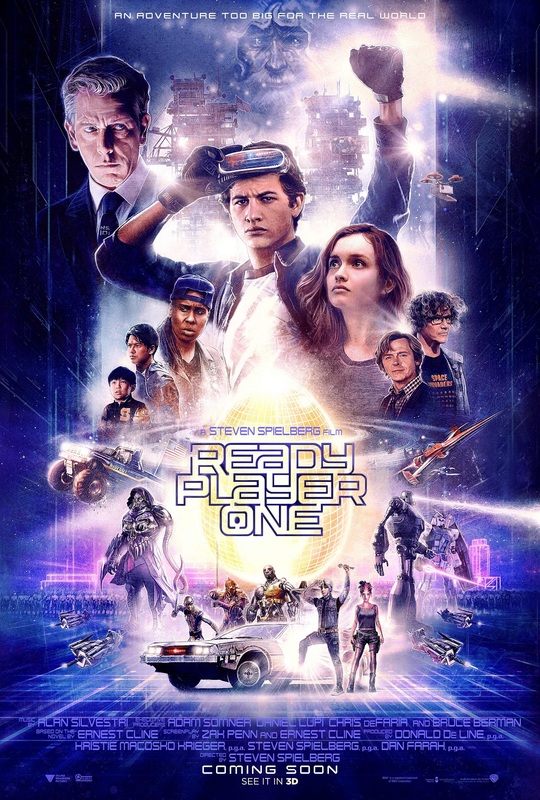 While Blade Runner and the like nailed the dystopian effects of a tech-led future, the story doesn’t delve too deep into the real dreariness, despair and horrors of the real world, but this is a more positive film and it’s understandable why it glosses over this. The film rushes through most of its 2 hours and 20 minutes at breakneck pace, with a giddy sugary sense of fun throughout all of its spectacular set pieces. It takes the technological savviness and innovations of Minority Report, and slathers it with the youthful innocence, excitement and adventure that was served up in Tintin. If you’ve ever taken a moment to search the internet on the topic of men, you will notice very little is written about what it actually means to be a gentleman. I grew up around people who hated men. I was physically abused because I was boy. Despite all of this, I have always desired to have a world where both men and women were empowered to create something greater and where everyone received nurture and care. In today’s culture, what message are we, or are we not, sending out about what it takes to ‘be a man’? We need to redefine societal views and expectations of manhood, the answer of which lies in the return of the gentleman. The return of the gentleman is all about being the best we can be as men. It’s about acknowledging our greatness with no shame, no wrongness and no apologies. It’s the place of honoring everyone. Much of what we have been taught about what it means to be a man is the opposite of this. Take care of everyone else. Make sure your woman is happy. Make sure the family has what they desire. Make sure life is good for others. Have you ever noticed how much of you, you must cut off in order to accomplish this? True gentlemen don’t try to stuff themselves into the box of someone else’s desires. Rather, they include themselves in the creation of their lives. They honor themselves while honoring others. Every day we’re faced with a barrage of images and messages that tell us how to look, dress and act, often reinforcing stereotypes and ideas of what it’s like to be a man or woman. For men in particular, they can find themselves limited by unrealistic expectations of what it means to be a man – namely, the long-held belief that men should aspire to be the ‘Alpha Male’, and that any show of emotion or vulnerability is considered taboo. A true gentleman is honorable, kind, and caring, and also potent, sexual, able to make money and able to contribute to family. The most important quality is honor. Men should honor women, children, the planet, and yourself and your needs. In doing so, men should not try to conform to the expectation to be the ‘ideal’ man, as this leads to you in constant judgment of yourself and trying to change your behavior. Instead, stop pretending to be something you’re not and just be you. You are a gift to the planet. You are a contribution to everyone you meet. When you cut off any part of you in order to make someone else happy, we all lose out. If you desire to be a gentleman, you have to start including you in the creation of your life. What do you desire? What makes you happy? What makes you come alive? Whatever it is, do those things. Choose those things. When you honor you and choose for you, everyone around you benefits. Many of us have been taught to seek perfection but perfection doesn’t actually exist. Instead of striving for perfection, strive for greatness. In greatness, you allow yourself to be greater than you were yesterday and you don’t judge you for not being enough. In greatness, you recognize that the “mistakes” you make actually contribute to you being greater today than you were yesterday. In greatness, you see that every choice you have ever made has created the person that you are today. Perfection is the judgment of you. Greatness is the gift of you that includes all of you and judges none of you. Choose greatness. Real men like themselves. They are grateful for who and what they be. What if you woke up in the morning, looked at yourself in the mirror and had no judgment of you? What if you practiced gratitude for you – all the time. Even when you mess up. Even when others ae unhappy with you? How much more fun would your life be if you could laugh at yourself when you do something stupid rather than taking yourself so seriously. Be willing to be you unapologetically. The return of the gentleman is really about you willing to be you. When you are willing to choose for you, when you are willing to know what makes you happy and commit to having that, when you don’t apologize for the kindness, the care and the potency of you but allow yourself to be all of it, you become an invitation to something greater in the world. You become a gentleman. Dr. Dain Heer is a bestselling author, entrepreneur and internationally renowned speaker. He is a co-creator and leading facilitator of Access Consciousness®, a personal development modality available in more than 170 countries that has contributed to changing the lives of tens of thousands of people, over the past 30 years. A conscious and creative thought leader with a profound understanding of the power of personal creation, Dr. Heer draws upon his personal background and unique perspective to facilitate positive change in the world, and empower people from every culture, country, age and social strata to create the money, relationships and life they truly desire. drdainheer.com. Las Vegas does not fall short of exhilarating New Year’s Eve celebrations, with plentiful concerts and shows to last from sundown to sunrise. Transforming into a giant street party with 300,000 of your ‘closest friends’ the night’s proceedings are nothing short of unforgettable. With fireworks displays launching from several rooftops along the Strip, the party capital sure knows how to farewell the year gone by. 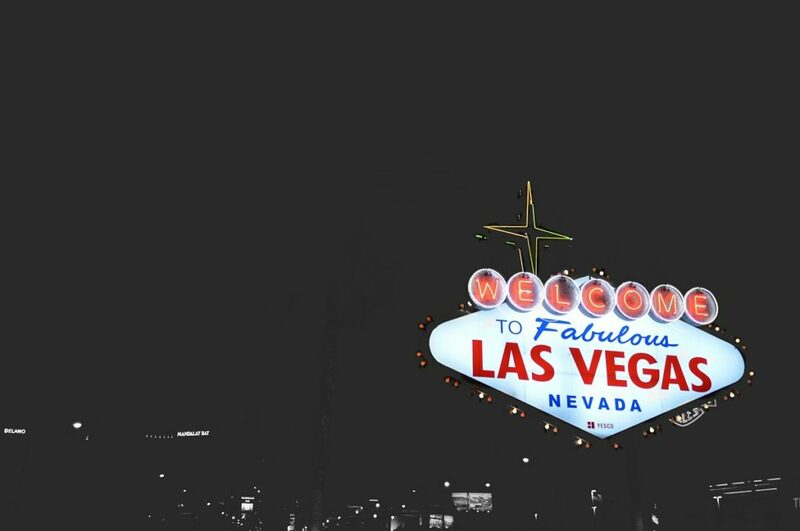 CheapOair.co.uk has return flights with United Airlines from £649 from London Heathrow, based on travel to Las Vegas via San Francisco on 29 December 2017 and returning via Los Angeles on 2 January 2018. Branded the ‘eternal city of love’ Rome is surely the most romantic city for a New Year’s Eve getaway. Whether you’re celebrating the festivities with a loved one, or jet setting overseas with a group of your closest friends, the city promises a magical backdrop for wine-infused celebrations. 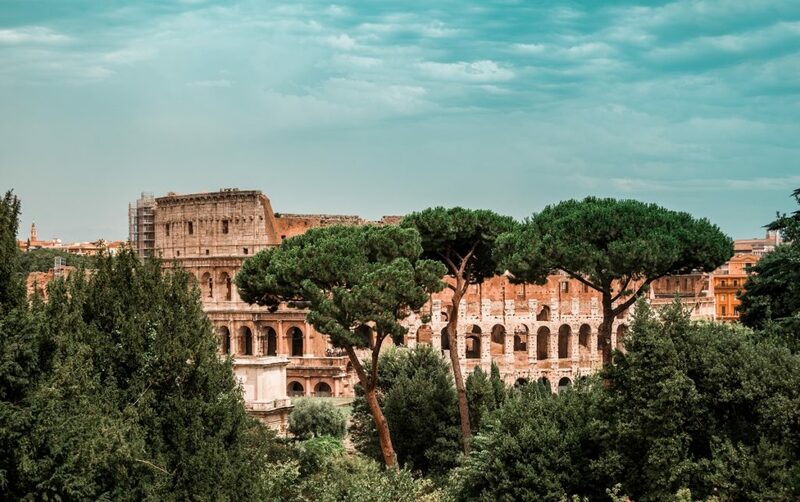 Think strolls through historical landmarks like the Coliseum, or indulging in the country’s many delicacies, the capital is sure to spark fun filled carnivals with an Italian twist. CheapOair.co.uk has return flights with Vueling Airlines from £285 per person based on travel from London Gatwick to Rome Fiumicino on 29 December 2017 and returning on 2 January 2018. 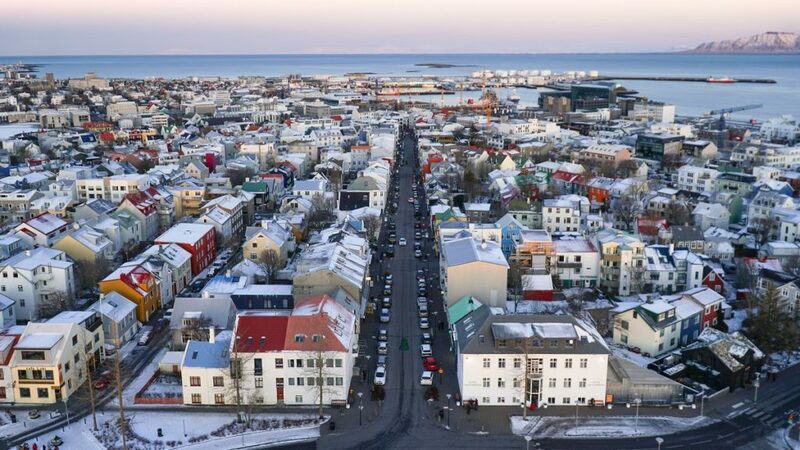 Revellers can venture to Iceland’s capital city of Reykjavik for an experience a little more left field. A natural winter wonderland with the added potential of a Northern Lights sighting, the city boasts breath-taking views in the northernmost capital of the world. With only four hours of daylight in late December, New Year’s Eve is truly unique. CheapOair.co.uk has return flights with easyJet from £279 per person based on travel from London Heathrow to Reykjavik on 29 December 2017, returning on2 January 2018. 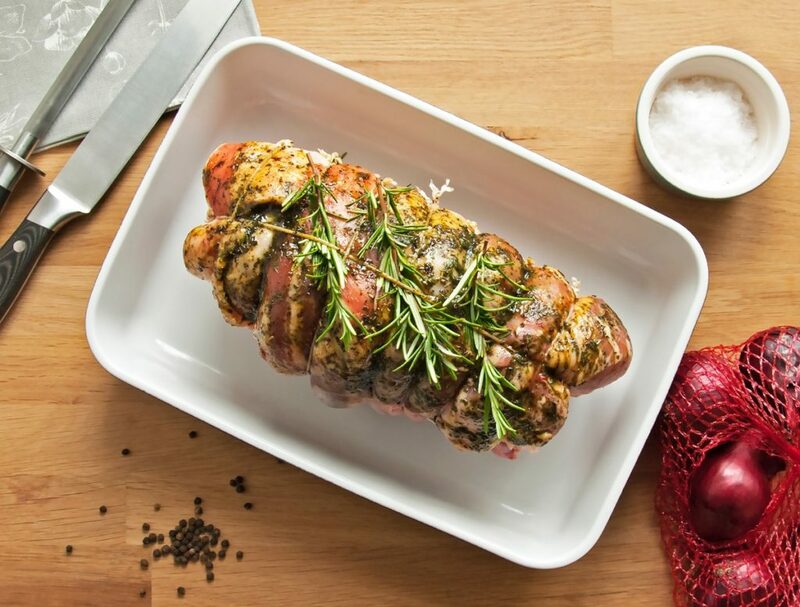 Although the traditional Christmas dinner gets a bad rep, it’s actually a pretty healthy meal if we strip it back to the bare bones. We just need to be careful of how much we have. Portion control: Everything looks so tasty that you want to have it all. Do, but only have a little of each. Don’t pile your plate upwards. Try to think about the size of your stomach and be kind to it – don’t stretch it too much! Avoid skin on turkey: The white meat is best – such as the breast. The skin has a high fat content and most likely salt if you added it, so avoid. Go light with the sauces: Sauces not only add flavour, but also salt, sugar and calories. Go easy on gravies, bread sauce, cranberry sauce and red current jelly. Eat slowly: The more slowly you eat, the easier it will be to tell when you’re full so that you avoid that horrible ‘I can’t move’ feeling. Drink slowly: The slower you drink you wine, the less likely someone is to top it up and the less you’ll drink. Go for a walk between lunch and pudding: Allow some time for your meal to digest. The walk will also help to stabilise your blood sugar levels and should help to wake you up a little. Plus, the later you have pudding, the less likely you are to snack later on. Hopefully these tips will help to reduce the guilt associated with Christmas day. Make sure you enjoy yourself and don’t restrict yourself too much – it only happens for one day each year after all! Comment by Dr Sally Norton. NHS weight loss consultant surgeon. Founder of www.vavistalife.com. Over the festive period it can be easy to feel overwhelmed by stress. Whether it be visiting family members you haven’t seen for years, or something as simple as choosing the right turkey, it can be difficult to deal with the extra pressure. 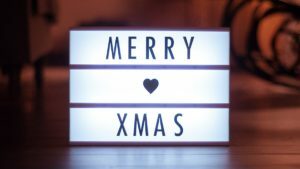 Today we are sharing a post from the THE INTUITIVE PATHFINDER on 5 ways to ease your Christmas stress. anger that you can’t take back. Lace Agate – it helps to ease intense emotions soothe anxiety. family member, you’ve already set yourself up to experience it in a negative way. Try to find a positive thought about it all – that may be all you need to change the experience. do is walk away. Politely excuse yourself; find a quiet corner to breathe. Envisage a beautiful waterfall, which you stand under, asking for all negativity to be washed away. 5. DO SOMETHING THAT YOU LOVE – in the run up to Christmas we rarely have the time to think about ourselves. Making sure that everyone is going to have a fabulous time can be super stressful, so pop a date in the diary that is just for you. When Pong launched as the first arcade game back in 1972, kids began flocking to the arcade. Since that time so much has changed in the gaming industry. Nowadays, kids do not have to leave their home to play. With online gaming, they can play against people from all over the world and given that the average gamer is 35-years-old, it is possible that their parents are sitting beside them engaged in a heated competition. In 2017,the gaming industry generated a staggering $108 billion, there are 2.2 billion gamers worldwide and by 2020 mobile gaming will account for half the market. As the gaming indutsry arcades, to home consoles such as Nintendo to online and mobile gaming has been remarkable and profitable..Today, there are 2.2 billion gamers worldwide who play against each other regardless of their location and by 2020, mobile gaming will account for half of the gaming market. The team at HistoryDegree.net put together a very cool History of Gaming Infographic which gives a detailed timeline on the history of video games. It will certainly bring back some fun childhood memories. 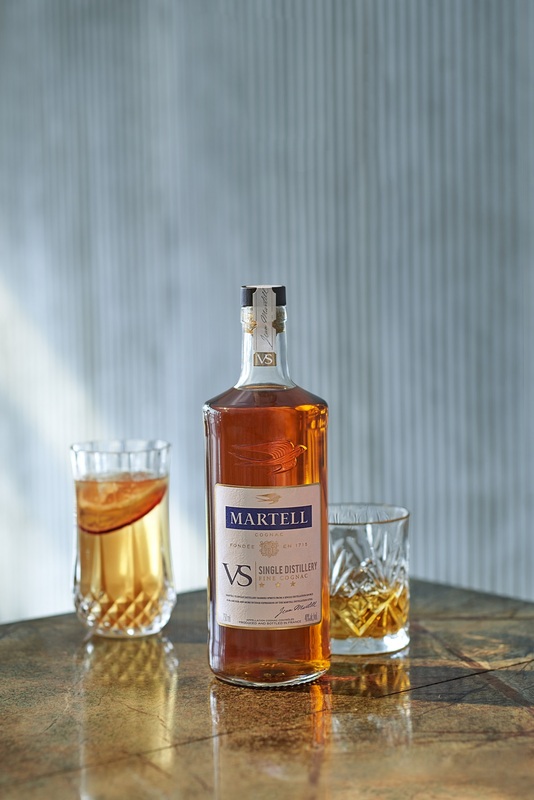 Martell VS Single Distillery is the latest expression to launch from Martell, the world’s oldest cognac house. Forged with passion and knowledge passed through the Martell family since 1715, the uniquely crafted liquid marries spirits from a single distillation source in the Cognac region of France for a more intense, rich and fruity taste that reflects the finesse of the new contemporary Martell style. 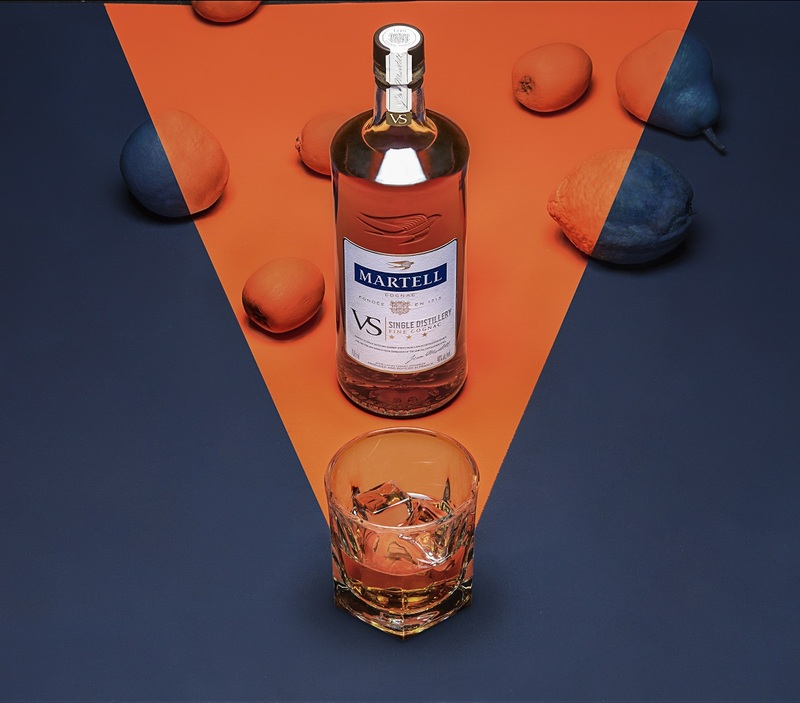 Using grapes from Borderies, the smallest and most sought-after vineyard in the region, Martell is the only cognac brand to double distil exclusively clear wines that have been freed of all sediments, revealing and preserving the authentic fruit aromas of the grapes. This unique process characterises the high quality Martell style. New Martell VS Single Distillery takes this same approach a step further, as each bottle is blended from eaux-de-vie derived from a single distillation source – one of Martell’s carefully selected partner distilleries in the Cognac region. The result is a richer and more intense cognac expression of the trademark Martell style, complementing the same taste characteristics and eaux-de-vie profile, but with a smoother and fruitier blend. The signature amber glow of this smooth cognac reveals intense notes of plum, apricot and candied lemon, allowing the round and sweet aromas to be enjoyed neat and in long drinks. Martell VS Single Distillery also boasts a contemporary bottle design. Inspired by the iconic bottle of Martell Cordon Bleu, Martell VS Single Distillery is a reflection of the brand’s heritage and renowned quality. The new design reinvents the traditional shape of the cognac ‘montre’ – the sampling bottle used for cognac – whilst retaining the iconic Martell image. For many, cognac can be a mysterious and misunderstood drink. Here are some quick cognac facts to help you to be in the know about this fine spirit. Cognac is a type of brandy. For a cognac to indeed be a true ‘cognac’ it must follow very strict production methods tightly regulated by French law – the Appellation d’Origine Contrôlée. A cognac must be made only from particular grapes, the best-known being the Ugni Blanc and Folle Blanche. It is then twice distilled in copper sills and aged in French oak barrels for a minimum of two years. What do the initials VS mean? VS stands for “Very Special”: only eaux-de-vie at least two years old can be used to make a VS cognac. Other denominators and expressions are permitted, such as “3 stars” or “luxury”, and as such are included in the VS cognac category. 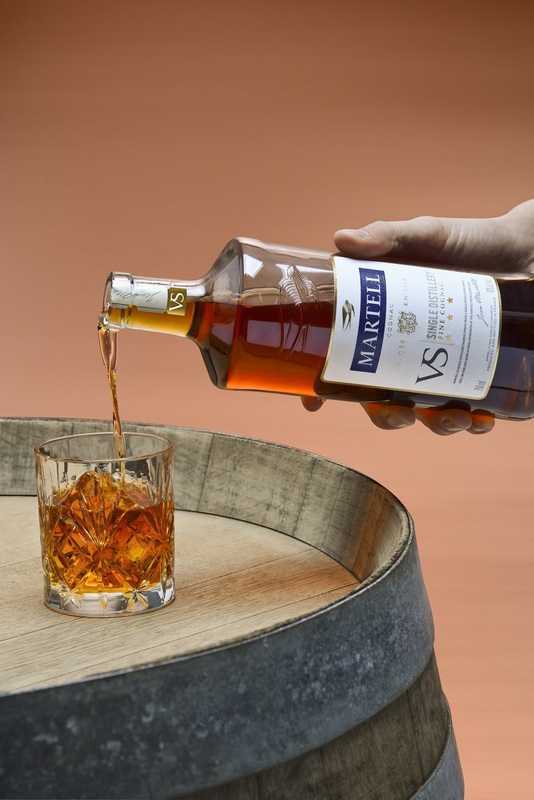 Martell VS Single Distillery will be available to purchase from Sainsbury’s, Tesco, Nisa, Asda, Morrisons, Waitrose, Amazon, Ocado, Spar and Costcutter with an RRP of £27.19. Learn the art of cocktail making and how to create beautifully balanced cognac cocktails that are social media worthy with expert bartender, Ryan Chetiyawardana and Martell ambassador, Matthias Lataille, at the world famous Super Lyan, Hoxton. The earlier you book the cheaper the flights. We all know flight prices fluctuate, but 99% of the time they get more expensive the closer you get to departure. Business people will pay top whack last minute, meaning prices soar so make sure to book ahead of time. Better availability for accommodation. 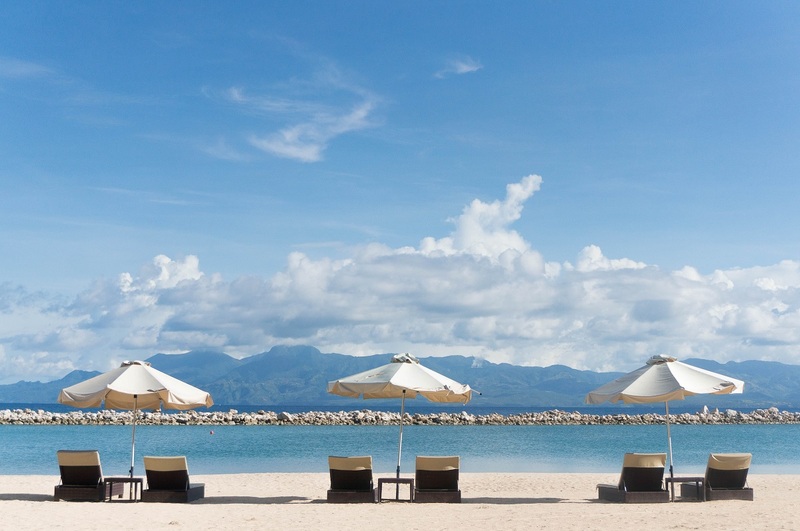 If you leave it to the last minute, the most popular accommodations will inevitably sell out – especially if you’re looking to go away during peak season and school holidays. To avoid disappointment, you’ve got to get in there early, so start checking out those flights. Last but not least: Anticipation is almost as good as the event. Knowing you’ve got a break on the horizon is proven to be a great mood-booster! 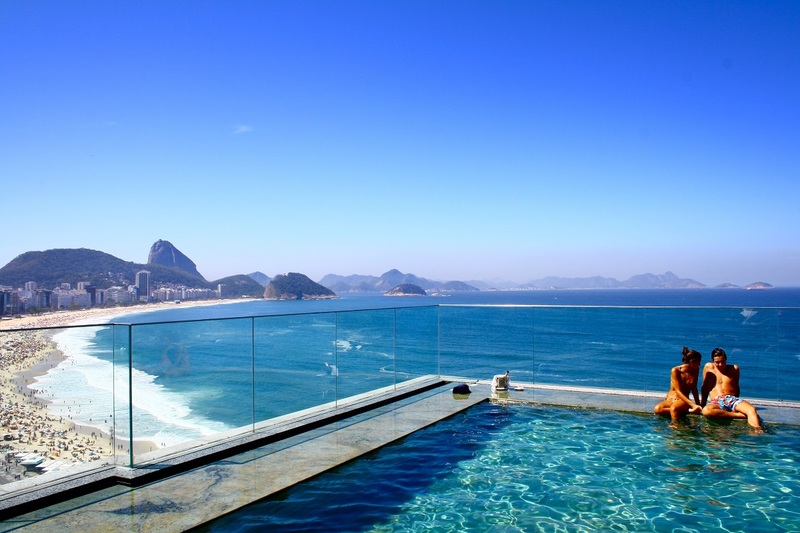 You can start planning excursions or activities you’d like to try, and look forward to the break in routine. To make it even easier for you HolidayPirates and Fly4Free have put together the best offers for you. EVEN’s H2 Wireless Headphones are the latest in a line of groundbreaking and adaptive audio products introduced by the company over the past 12 months. With EVEN’s H2 Wireless Bluetooth headphones, users will now have the same high-quality, personalized audio and stylish look of the H1 model headphones, but without the pesky cord and limitations on how far you can step away from your devices. The H2’s feature EVEN’s patented EarPrint™ technology along with a companion smartphone app that allows users to test, store and manage multiple EarPrints to see exactly how they hear.